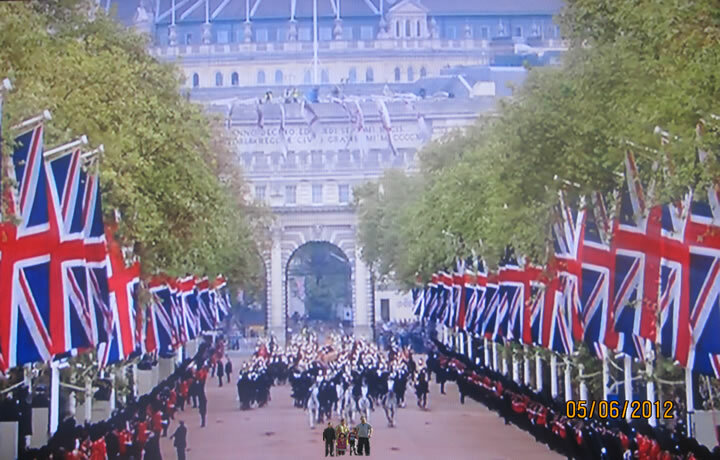 The celebrations over 4 days included a quick trip to London, with Princess Anika afforded a special place amongst fellow royals as tens of thousands of subjects showed their appreciation of the Queen for 60 years reign. 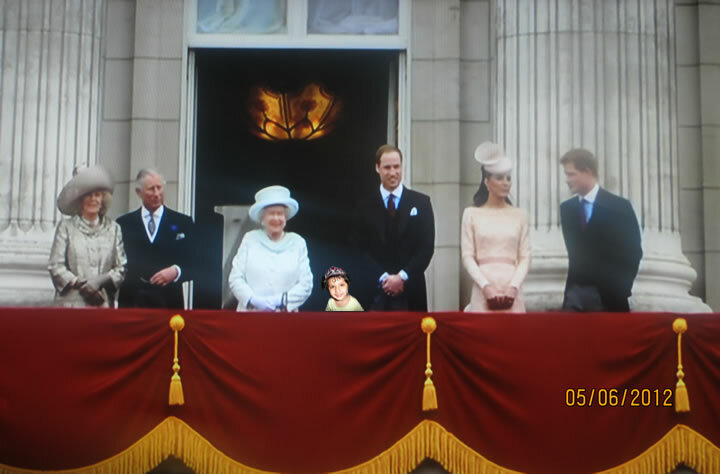 Timing is everything, and with literally seconds to spare the Walayat Family grabs a quick photo op before the Queens carriage arrives. 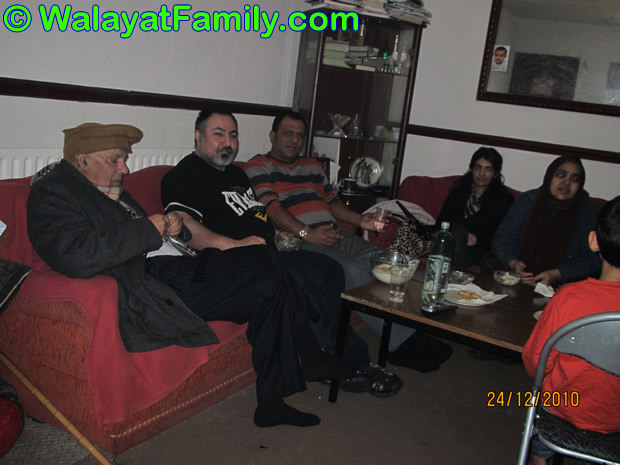 Imran, Shahla's brother arrives from South Africa to visit family in the UK. 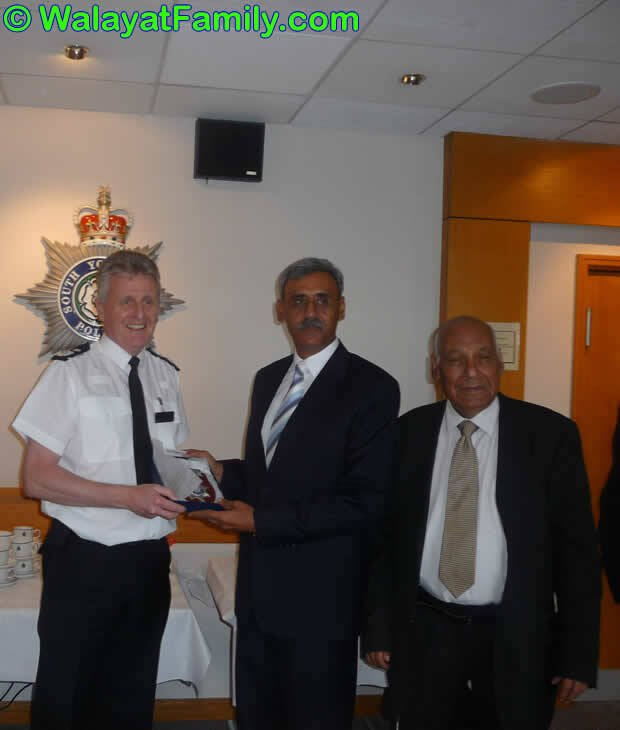 Major General Farooq visiting from Pakistan was shown around South Yorkshire Police facilities by Kashaf and Choudhry Walalyat on 19th May 2009. Visits included Sheffield Police Headquarters and Traffic police headquarters. Major Farooq was presented with a sheild by the Chief Constable.